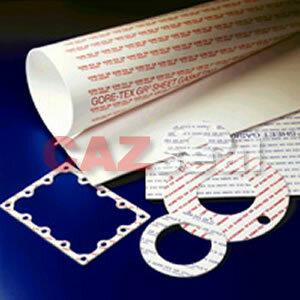 CAZseal can offer you various PTFE products. 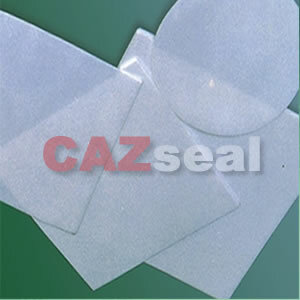 CAZ PTFE product includes sheet, Tube (TU450), Rod (RO450), Film (FI450) and gaskets etc., they are molded, skived or cut from 100% virgin PTFE. It has the best chemical corrosion resistance among known plastics. Without being aging, lowest friction coefficient, wear resistance. The unloaded operating temperature range is -180~+260C. 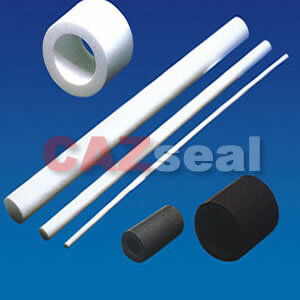 CAZ offer you PTFE rod and tube with different sizes.